Originally published in 1877, Black Beauty is the "autobiography" of a horse, chronicling a his life experience at the hands of his owners. Some are cruel, with no empathy, while others are kind and gentle. Each experience in Black Beauty's life teaches the reader a lesson about kindness, compassion, and respect. I am surprised this classic book is selling so well because I assumed everyone already has a beloved copy on their shelves. According to Wikipedia, it was composed in the last years of her life, during which she remained in her house as an invalid. The novel became an immediate best-seller, with Sewell dying just five months after its publication, but having lived long enough to see her only novel become a success. 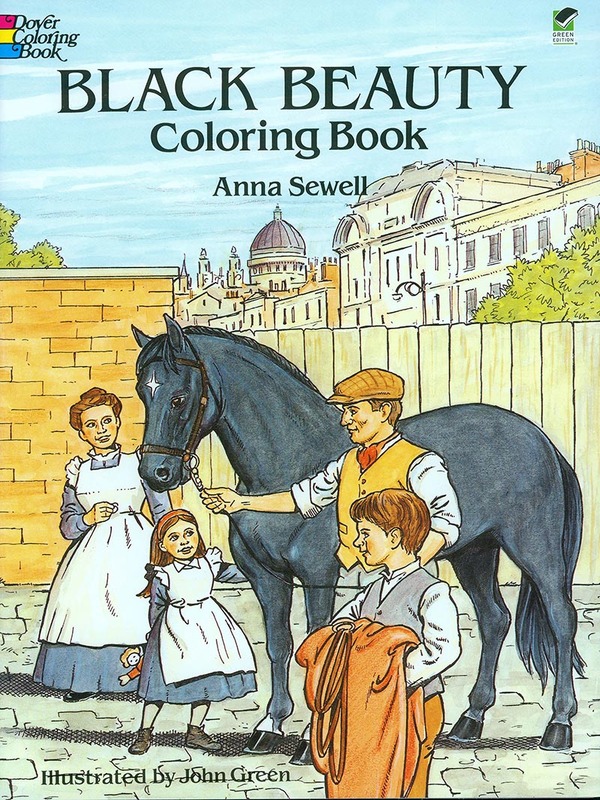 With fifty million copies sold, Black Beauty is one of the best-selling books of all time.